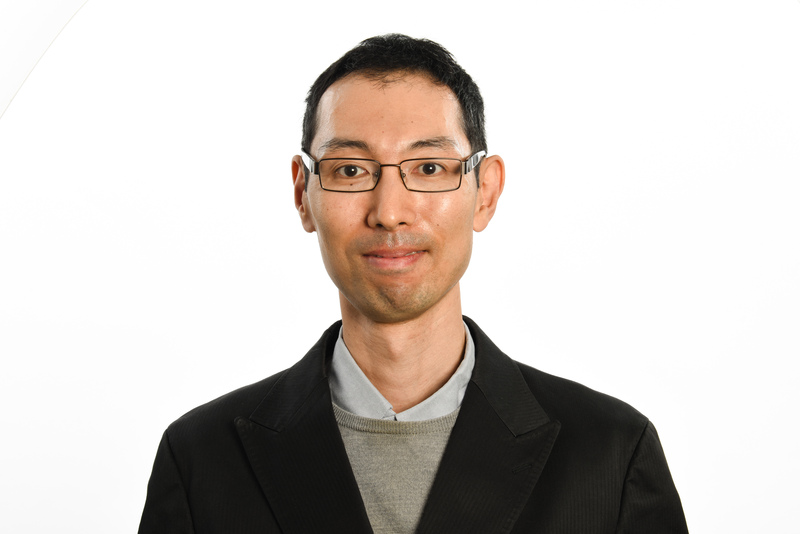 Dr Yusuke Hioka joins us from University of Auckland, to work on direction of arrival estimation for binaural hearing aids. Dr Moore completed the MEng degree in Electronic Engineering with Music Technology Systems (1st class with distinction) from the University of York in 2005. Following this he worked on room acoustic modelling using time domain methods as a Research Assistant at the University of York. Dr Moore's PhD studies were in the field of binaural hearing and the long-standing problem of in-head localisation of auditory images, which is commonly experienced during headphone listening. The project, funded by France Telecom R&D, developed and validated a crosstalk cancellation system suitable for delivering high quality individualised binaral stimuli to listeners without the need for headphones. Before returning to academia Dr Moore spent three years as a Hardware Design Engineer at Pure developing DAB and network audio systems for the consumer electronics market. Since December 2012 Dr Moore has been a Research Associate in Speech and Audio Processing where he is working on signal analysis for law enforcement applications.